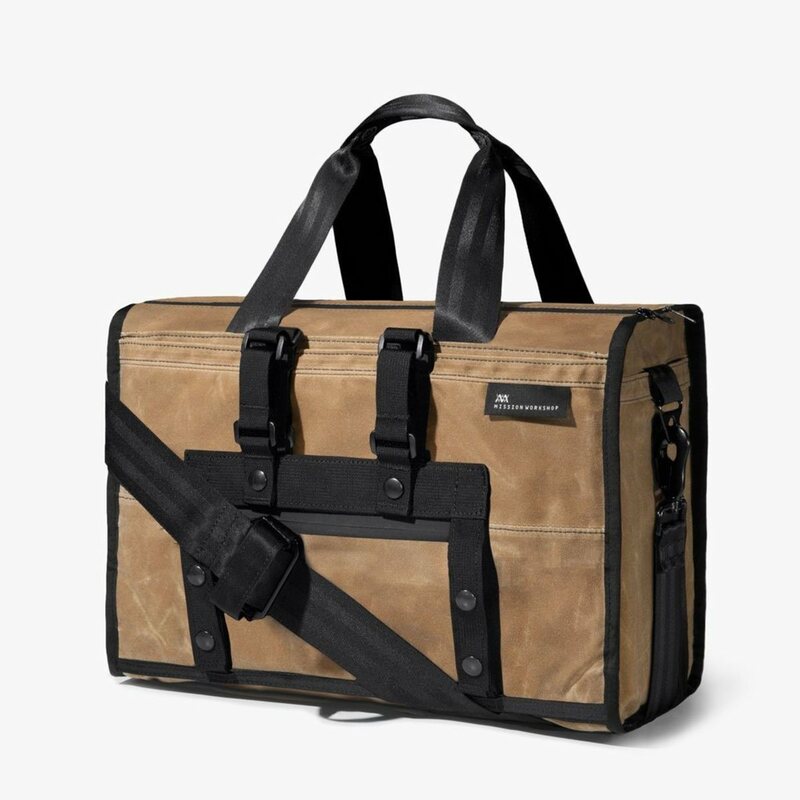 A rugged laptop bag that doesn't compromise on functionality. 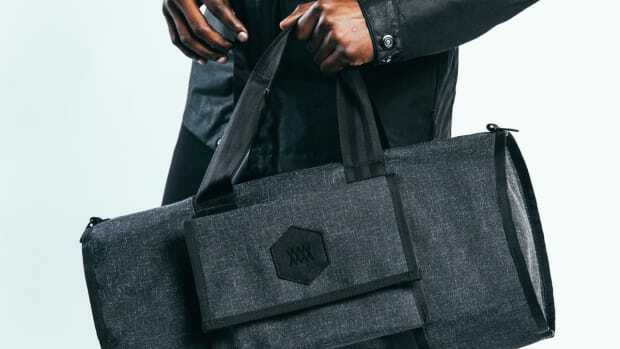 For those of you who need to pack a bit more than a laptop and a couple of cables, Mission Workshop&apos;s new Transit Arkiv is ready with 14L of versatile storage. 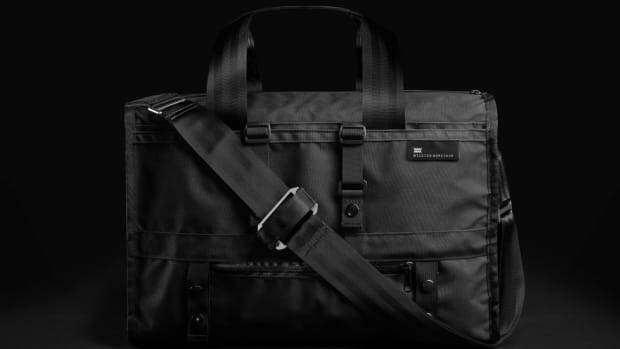 The weatherproof brief features a fully padded laptop compartment that can fit up to a 15" laptop, various pockets, a luggage pass-through for your roller bag, bike rack attachment straps, and can attach to various bags in their Arkiv system. 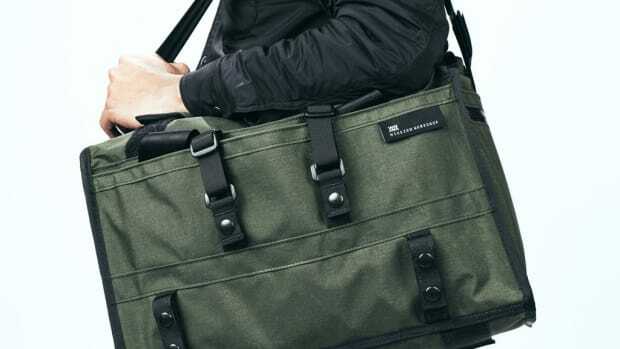 A great bag for the cycling commuter.